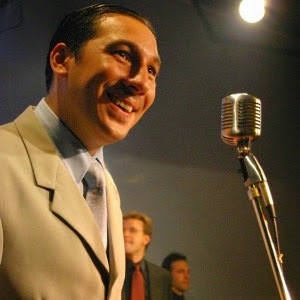 I was wondering who were the best singers of today's tango music and for me one of them is definitely Ariel Ardit. These songs are from the Ariel Ardit y su Orquesta Típica album "Yo Lo Canto Hoy" which greatly pays homage to the tango music of the golden era. Enjoy!